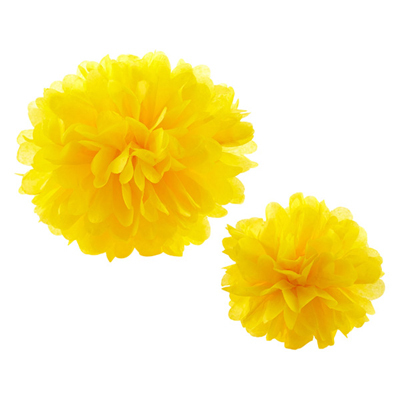 Add big fun to your next celebration with this Tissue Paper Pom Pom Kit. Each bright pom pom is packaged flat, but easily unfolds and fluffs up to become a showy ball of color at any themed party, reception, bridal or baby shower, graduation or holiday get-together. $4.99. Buy here.